Fascinating interview with Katherine Albrecht that should send shivers down your spine. The days are short my friend, here are some quotes to wet your whistle. "We are basically creating a Global Brain and a planetary nervous system that will communicate everything that happens on planet earth to this "Global Brain."" "What he's doing [Satan] is creating a counterfeit version of omniscience and omnipotence, meaning total knowledge and total control." 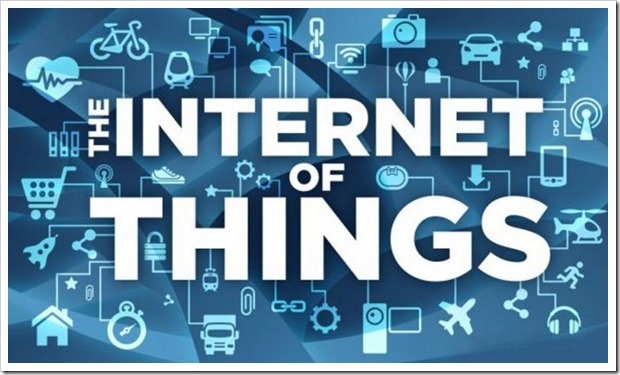 "That's what they are trying to create on planet earth is the ability of every single thing, every tree, every branch, every animal, every person, every stove, every refrigerator, every physical object on planet earth will be part of what they are calling the "internet of things". Meaning that they will all be connected to one another through implanted microchips, attached microchips, radio frequency connectivity so that every physical object will communicate with the Global Brain". If you don't have time for the whole 19 minute interview, which is good if you can, then begin at the 11:18 mark to get to the main subject at hand. Here you can see the "Internet of Things" explained in the video below...it sounds so wonderful, does it not?